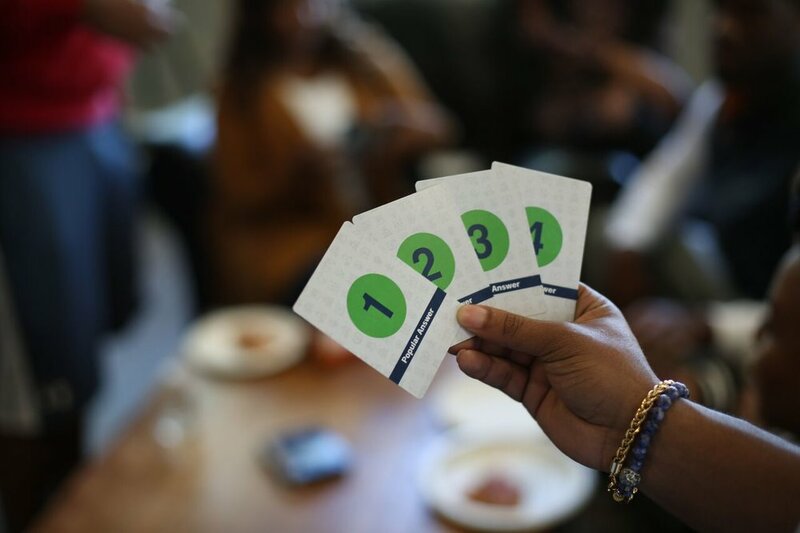 Campus Cards is the Card Game of College Life! 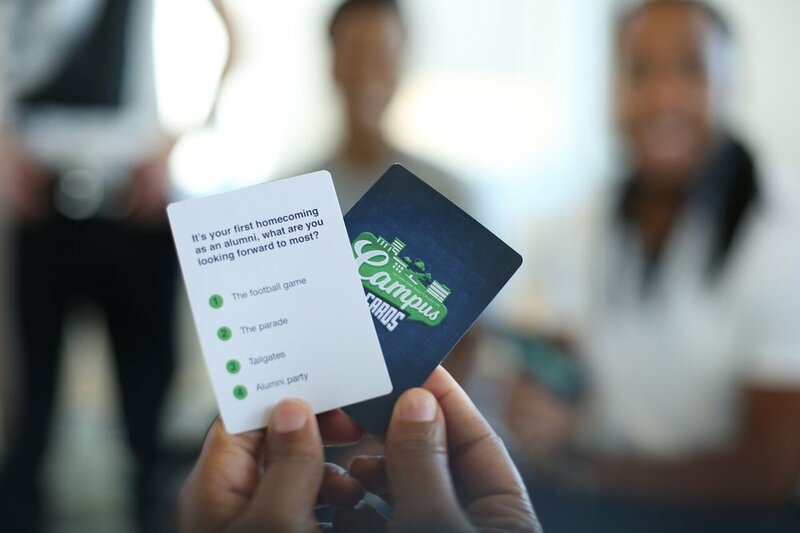 Using real life questions & scenarios, Campus Cards is guaranteed to provide hours of edutainment! realistic "college life" scenarios/possible outcomes that students experience on a daily basis. wins the round. The game can be played by individuals or in teams! hysterically laugh and of course... educated.